Tired of grimy windows? We have professionally trained technicians that enjoy making your windows sparkle. Let us help you get your time back while we revive your windows. 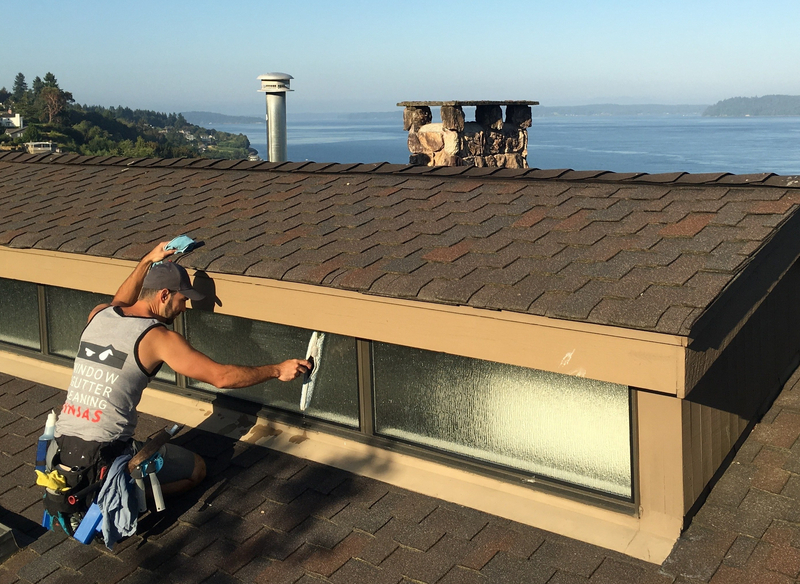 We can clean inside and outside windows, deck glass, mirrors, and skylights.